Aminite Supply DIN fiber optic adapters which come with zirconia sleeves and threaded size. These DIN adapters are available in single mode type and multimode types. 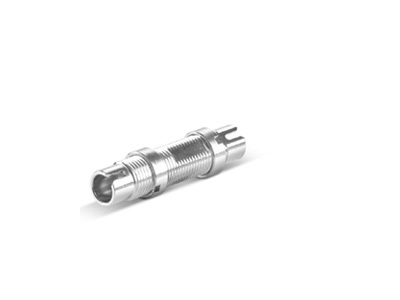 the DIN adapters are metal body and 100% tested. Aminite supply the DIN Fiber Optic Adapter, This DIN adapter is used for Telecommunication networks,Metro networks,Data processing networks,CATV,ect. They have a low insertion and return loss and back reflection.